Twitter held its annual shareholder meeting yesterday, and while most of the information provided wasn't new, CEO Jack Dorsey did reveal one interesting detail, regarding live video. In a segment of his presentation on the platform's performance, regarding their increased use of machine learning and personalization, Dorsey showed this image on screen. A selection of in-progress live videos at the top of the feed, which would theoretically function similar to how the 'While you were away...' tweet highlights work - you get shown what's happening, then your feed converts to real-time updates from there. When discussing live video, Twitter COO/CFO Anthony Noto said that they currently offer a live video highlights module within the Explore tab on Android, and they'll soon roll one out on iOS. They didn't discuss the specifics of this new 'Happening now' video segment within timelines, but VP or Product Keith Coleman later confirmed they're experimenting with the new option. 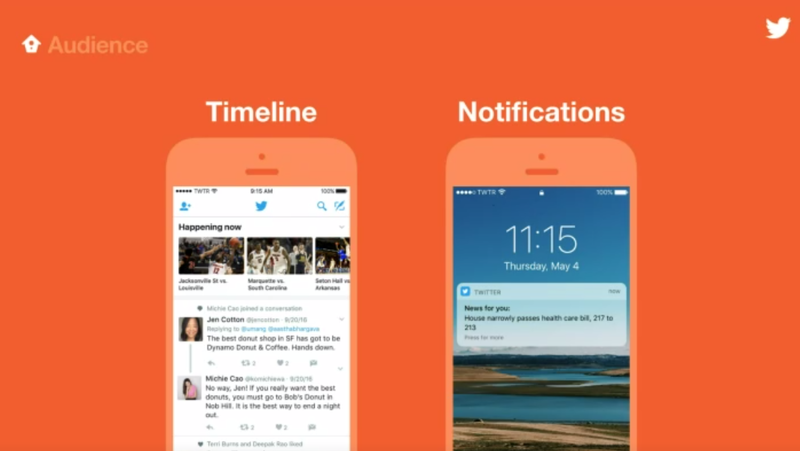 In the expanded discussion around boosting engagement, Dorsey also noted that they're working on utilizing notifications to make users more aware of personally relevant news events as they happen - he illustrated this by discussing a protest in his local area which tweets could have alerted him to an hour before it happened (he didn't receive any such notification in this instance, but that's where they're now looking). We've already seen this in test mode - back in January, Mashable's Kerry Flynn reported getting a notification about the womens march in Washington. Such capacity goes to the core of Twitter's 'What's happening' focus, and will play a bigger part in the platform's strategy moving forward. "That is the power of what we have - we can deliver you the news first about what's going on and why it's important"
Video has become an increasingly important focus for Twitter, and the strategy is both delivering right now, and showing promise for the future - though maybe not exactly as many might think. Putting more focus on video content seems like a no-brainer for Twitter, but how, exactly, they do this, without intruding too much on the current user experience, will be interesting to watch. We'll keep you updated on any future news on any related roll out. 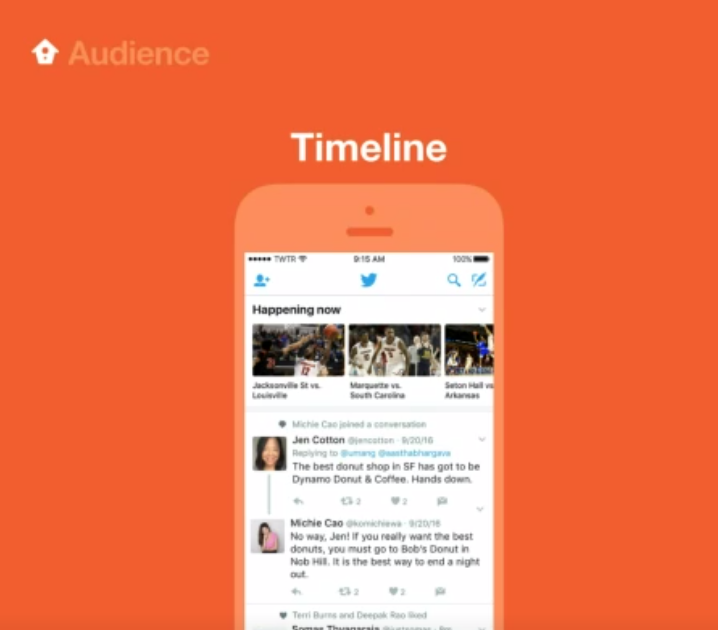 You can watch the full Twitter shareholder presentation on Periscope here.